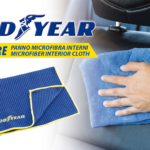 Goodyear microfiber car body cloth made with the best technology to obtain a special and unique microfiber. 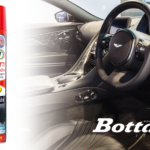 This microfiber cloth is specific for the car body. 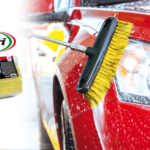 In fact, it will be possible to clean and polish the bodywork and the exterior of the vehicle such as the chrome parts and the plastic bands. 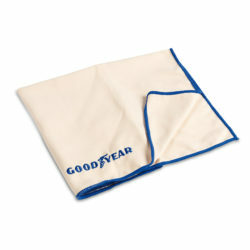 This Goodyear cloth does not scratch and does not leave lint. 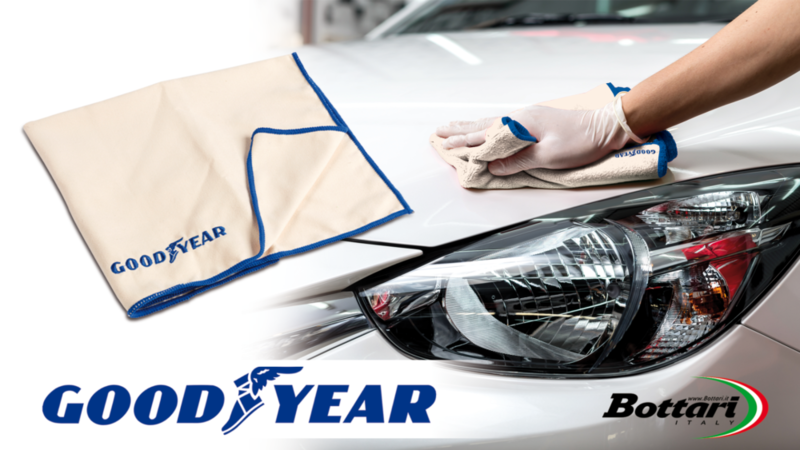 The Goodyear body cloth is the ideal cloth for the best cleaning of the exterior of your vehicle. 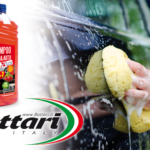 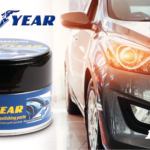 All products and accessories for car care are in the CLEANING AND PROTECTION section.